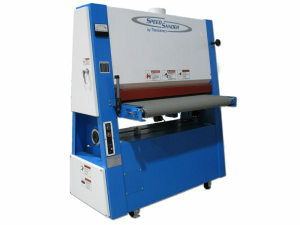 The SpeedSander is built in 37″ and 43″ wide, top head machines. 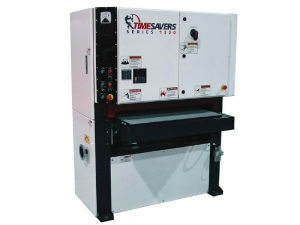 Single or three phase electrics make this machine suitable for small shops with minimal incoming power. 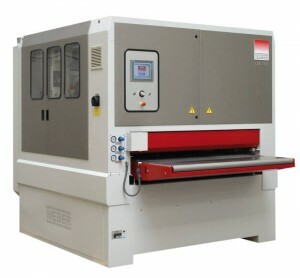 wide in single and double, top head machines, however they are available in special widths less than 37″. 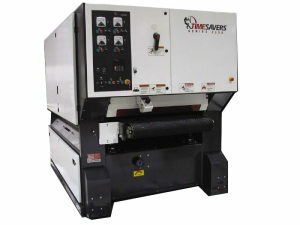 The Model 2300 is built in standard widths of 37″, 43″ and 52″ wide in single, double and triple, top head machines however top and bottom systems are also available built to order for specific applications. 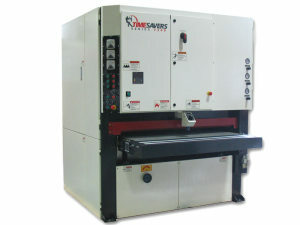 The Model 3300 is built in standard widths of 37″, 43″ and 52″ wide in single, double and triple, top head machines however top and bottom systems are also available built to order for specific applications. Synonymous with innovation and high quality engineering… with headquarters in Germany, Weber sanding machines are rich in tradition and backed by over 100 years of experience.